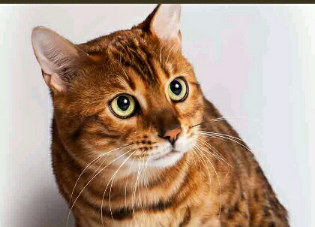 We are two passionate Bengal cats, when we saw them for the first time we were shocked by its beauty and its wild aspect that combines the desire to have a leopard at home with the sweet and playful character of a cat. From that moment we began to investigate about them and our first intention to have a new pet was extended to breed breed. We raise our cats in a family atmosphere and live with us at home full of love and care. Our goal is to improve the breed, having healthy cats very well socialized and with a good character. They are attended by an excellent professional who continuously monitors their evolution. As for physical characteristics we look for a type of bengal of elongated and muscular body of small ears and wild face. With soft mantle and rosettes very contrasted according to FIFE standard.